Listen To New Ab-Soul Ft Schoolboy Q & Mac Miller "Hunnid Stax"
Raven Symoné Honors Debbie Allen on "Zoe Saldana Presents My Hero"
With a stroke of a pen in a Florida nightclub this summer to sign a three-year, $46 million offer sheet, the Dallas Mavericks gave Chandler Parsons the opportunity to be the next big thing in Big D. Wrestling him away from the hands of their in-state division rivals the Houston Rockets, who allowed Parsons to become a restricted free agent despite having him under contract for one more season and could have kept him but chose not to match Dallas’ offer. Parsons tried to downplay the matchup with the Rockets after the Friday night’s Lakers game as “just one game out of 82,” but this is no doubt different. So far this season the twenty-six year old small-forward has not shot the ball well making a career-low 40.1 percent of his attempts. 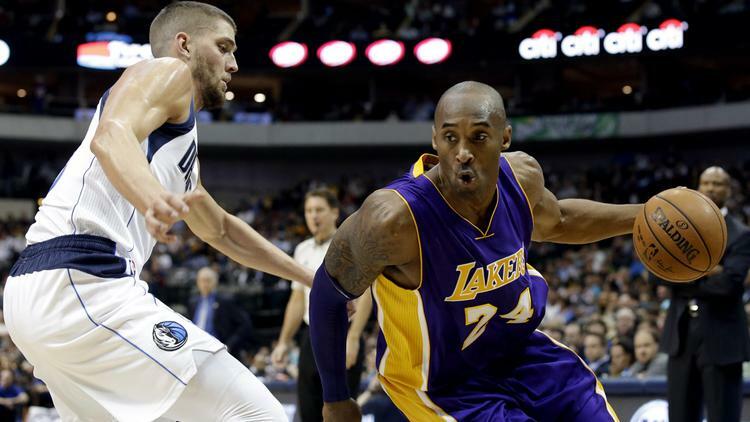 Despite his struggles from the field offensively, Parsons has been one of the Mavericks better defenders this early season with a prime example of him being the primary defender on 32,000-point scorer Kobe Bryant, who struggled to get 17 points on 6-of-22 shooting last night. 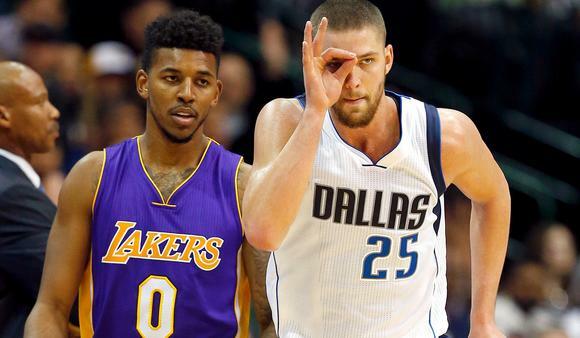 The Rockets are likely to welcome Parsons with a tribute video on the big screens at some point during the game, similar to one they did for guard Jeremy Lin when he visited with the Los Angeles Lakers earlier this week. No matter the reception, if Parsons continues to play the style of defense Mavericks head man Rick Carlisle demands while steadily improving on a game-by-game basis. It will be Parson and not the Rockets who will playing deep into the playoffs this summer.